Hi there! Hope you’re having a great Tuesday and your morning started later than ours. Welcome back to Top 10 Tuesday hosted by The Broke and the Bookish! This week’s theme is all about Mother’s Day. I really love Mother’s Day because we get to celebrate the wonderful women in our lives. So today I’m sharing some of my favorite mothers and mother figures in literature. Enjoy! Mrs. Weasley, Harry Potter series // An obvious choice for such a list. Mrs Weasley is loving, protective, and will do anything for her family. Love this lady! Marilla Cuthbert, Anne of Green Gables // I love Marilla’s transformation and the way she comes to love and care for Anne. She is strong minded and loves fiercely despite her hard exterior. Marmee March, Little Women // Another favorite literary mother. Marmee is a devoted and hard working mother that keeps her family together and inspires her girls to follow their dreams. Charlotte Phelan, The Help // Charlotte belongs on this list because of her journey through the novel and her incredible defense of Skeeter and her dreams at the end of it. Miss Honey, Matilda // Miss Honey is sweet and kind and supportive–everything that Matilda lacks in her own parents. I love that she and Matilda teach each other and build a beautiful new family together. 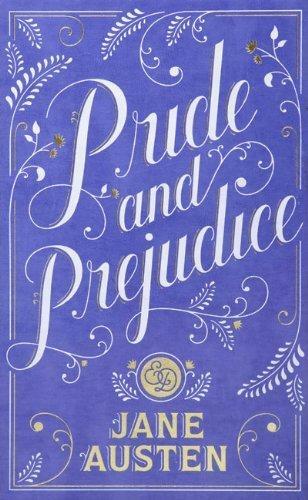 Mrs. Bennett, Pride and Prejudice // She’s ridiculous and silly and sometimes just plain obnoxious. But you have to love Mrs. Bennett and her high hopes of marriage for her daughters. Fantine, Les Miserables // Fantine is a beautifully tragic character. It breaks my heart when she gives up Cosette and then sacrifices everything for her. Loving Les Mis in general as well. 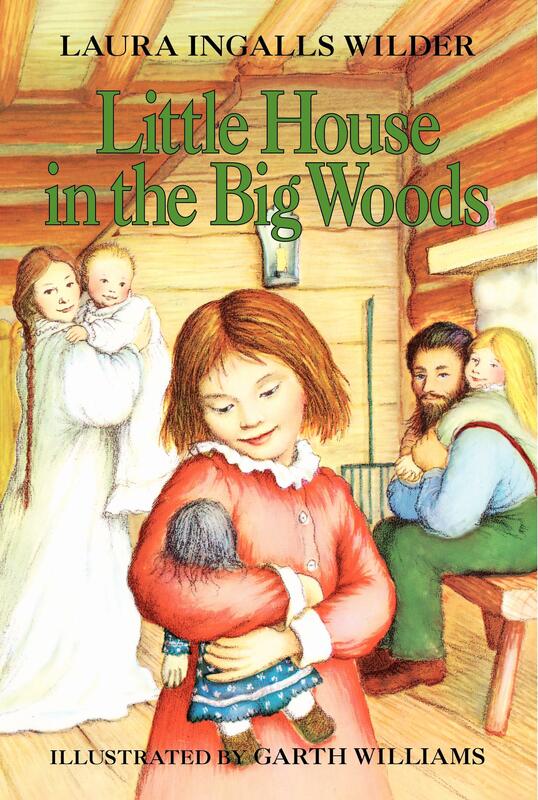 Ma Ingalls, Little House on the Prairie series // Ma is a wonderful example of hard work and motherly devotion. She is just a great mom. 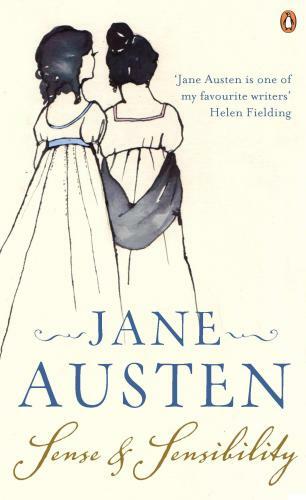 Mrs. Dashwood, Sense and Sensibility // Having recently finished this classic, I have a new appreciation for Mrs Dashwood and the ways she defends her daughters and builds a new life for them following her husband’s death is inspiring. Isabel Pullman, Wonder // I love the way the Pullmans unconditionally love their children and allow them to do hard things. 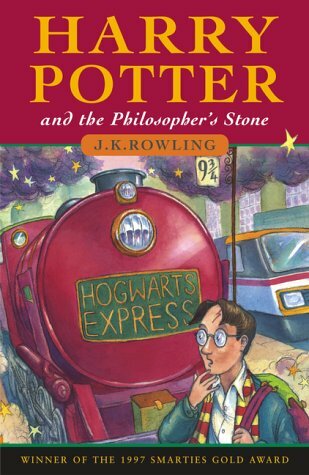 One of my favorite novels! Who are some of your favorite moms in literature? Mrs. Weasly and Fantine are two of my favorite literature moms. I love the stories of Harry Potter and love Les Misérables. Harry Potter was a series I grew up so I was quite familiar with the Weasly Family. I didn’t experience Les Mis at all until December of 2012. So Fantine is much newer in my life. 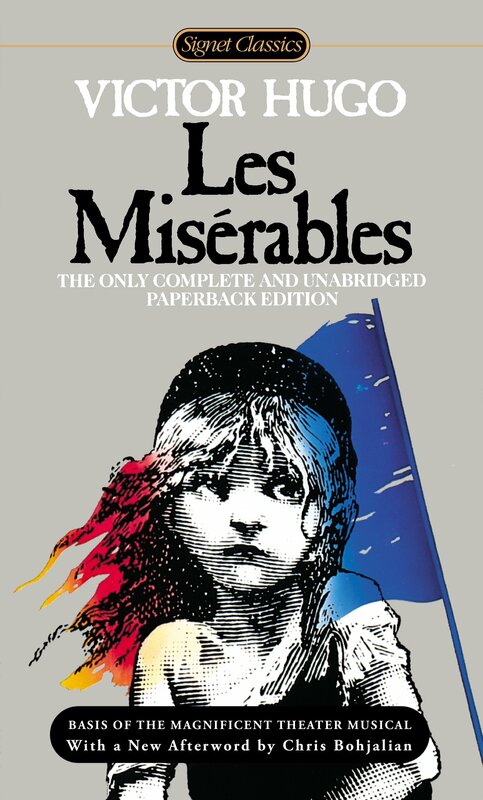 I am reading Les Mis right now for the first time! I have seen the musical so I know the story but the book is just beautiful! And amen–literary characters are wonderful! Les Mis was quite essential to my musical journey and challenge my way of thinking big time to the musical world. I grew up with well happy musicals and thats it. Beautifully said! And I agree! 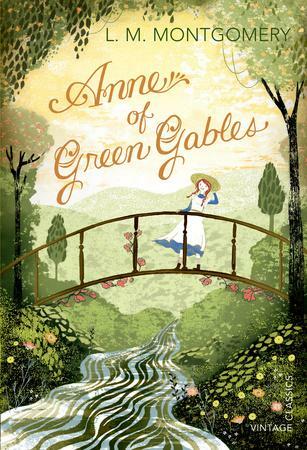 Marmee March is my all time favorite mother in all of literature! Not only was she warm, caring, and selfless, but she encouraged her daughters to make their own decisions and mistakes. So refreshing! Great list! Having reread Little Women recently, I wholeheartedly agree about Marmee! 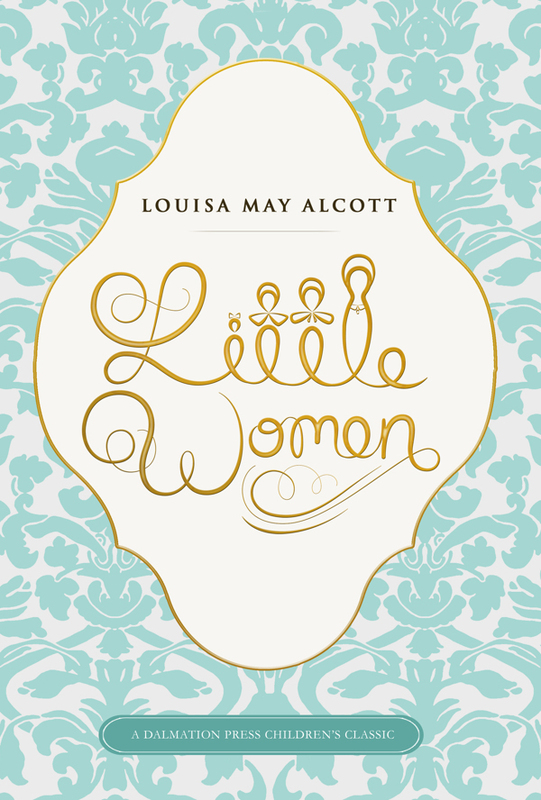 How awesome to have reread Little Women recently! 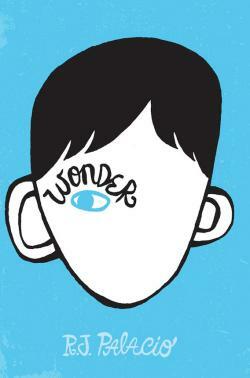 I watched a movie adaptation this weekend and it’s got me itching to reread! A beautiful list! I completely agree about Molly Weasley and Fantine, even if Fantine’s story is heartbreaking. I would add Lily Mendoza and Soledad Quintana, the parents of Aristotle and Dante from Aristotle and Dante Discover the Secrets of the Universe. Those amazing women give me #MomGoals. Thank you! Amen to Fantine’s heartbreaking story. It’s so true. Cool! I will have to check that out. It’s a great story with two sets of positive parental influences. Too often in the books I read parents are the villains. They deserve to be celebrated more. Hi! I agree with so many of these! 🙂 Definitely seeing a lot of Mrs. Weasley this week! Great list, we share some of the same choices. 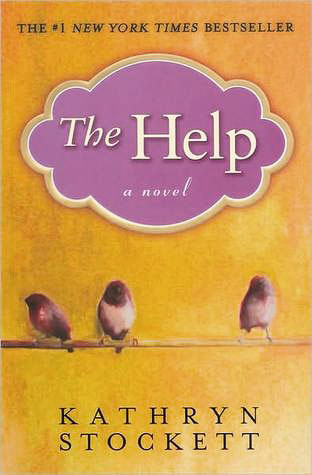 Charlotte Phelan from The Help is a great pick too! Thanks so much! I think Charlotte is a bit overlooked in that novel but such an interesting and courageous character! This is a wonderful way to honor Mother’s Day! Mrs. Weasley is the greatest! Marilla too! And Miss Honey is just the sweetest person. Oh, Mrs. Bennett is hilarious. Mrs Weasley and Miss Honey are definitely both great mothers! Thank you! 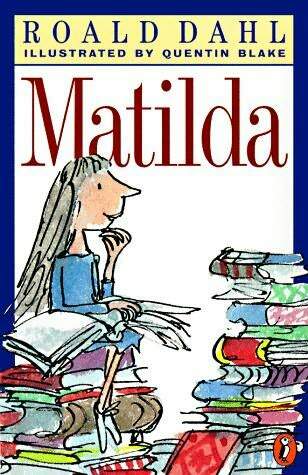 Such a great read–I want to reread more Roald Dahl too! You have so many great, classic book moms on here. I love your choices.